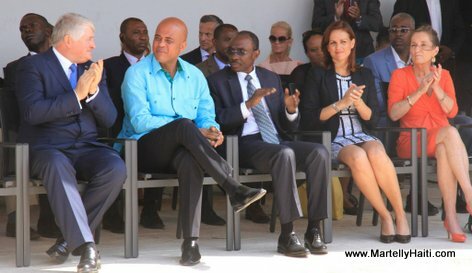 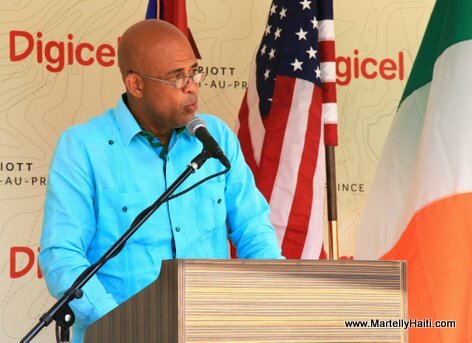 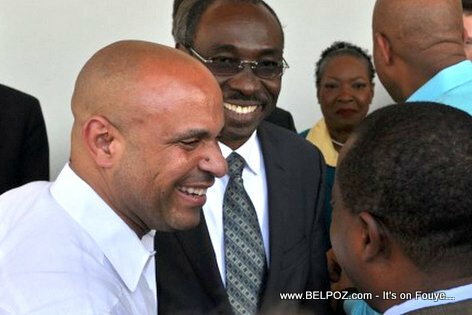 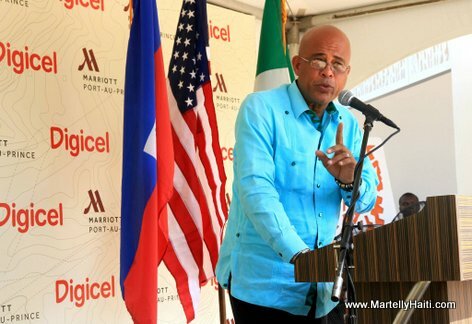 President Martelly te remèsye PM Lamothe li di ki te fè anpil jefò pou lotel la ateri... Kisa w panse de sa? 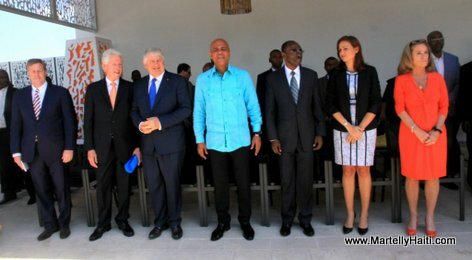 Look at this photo... Haiti Hotels - Marriott Port-au-Prince Hotel - Pool area Piscine Hotel Marriott Port-au-Prince la... Bel Bagay... Kisa-w panse de sa? 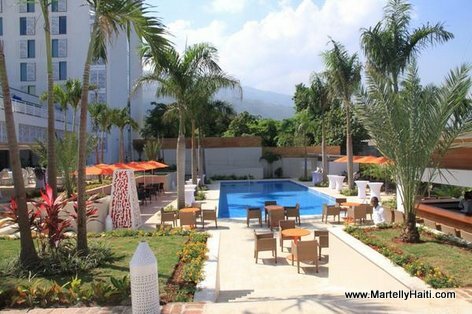 Mariott Port-au-Prince Hotel is affiliated with the American hotel chain Marriott International. 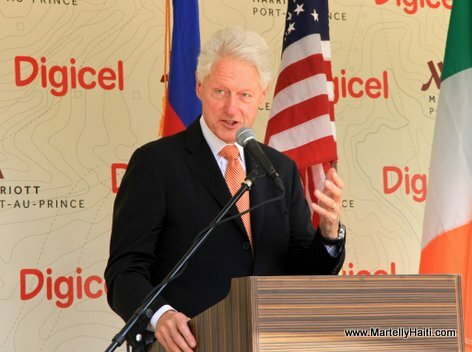 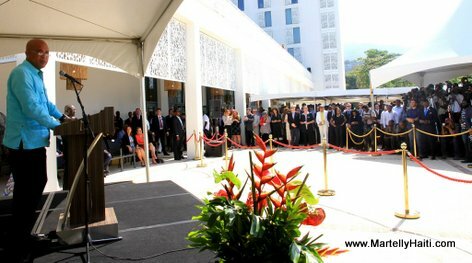 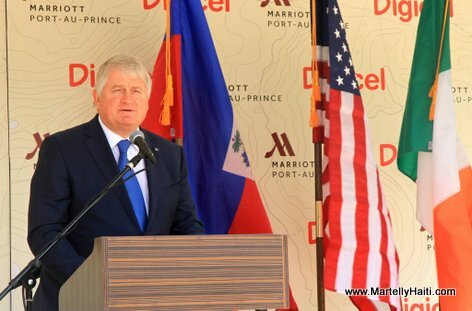 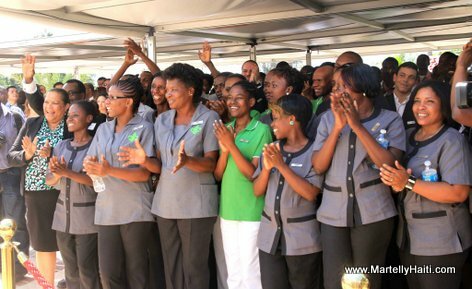 Look at this photo... Digicel CEO Denis O'Brien at Marriott Port-au-Prince Hotel Inauguration.